Today I have two beautiful devotionals to introduce- a perfect duo devotional set for parents and children to read alongside one another. Grace For the Moment is Max Lucado’s wildly-loved devotional book with an inspiring thought for 365 days a year. While mom or dad is reading this devotional on an adult level, children can read through Grace for the Moment for Kids! Designed for children ages 6-10, this devotional will encourage young hearts to begin reading and studying the Bible. 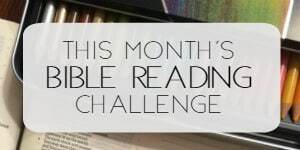 My wonderful friends at Tommy Nelson have a two week family devotional reading challenge currently underway. The Grace Challenge is encouraging families to have devotional time, reading God’s Word, a devotion and applying a practical lesson. If you CLICK HERE, you can download 2 FREE weeks of devotional lessons. 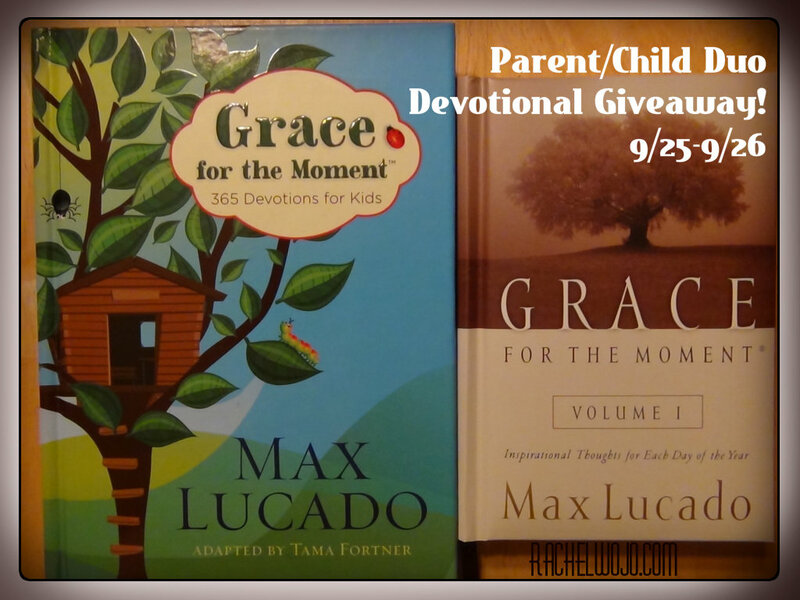 For the fun part of this introduction, I’m giving away one set of these devotionals, as pictured above! If you’d like to enter to win, just follow the instructions below. These would fit right into our bedtime routine. 🙂 Too neat. Our typical bedtime routine with B is reading books, each of us praying, a story, then singing songs. This would be a perfect addition! It probably wouldn’t fit into my nighttime routine but be more part of the morning routine. And the childrens book would be a wonderful new devotional that my husband could read to our daughter when her puts her to bed. I have two littles under three. I love sharing Jesus with them, so this would be perfect to “hopefully” get the settled down for bed. We would probably read these in the morning during our breakfast together. If we didn’t get to it in the morning, we would probably read them together in place of a bed-time story. Great books – thanks for the wonderful giveaway! We read the Jesus Storybook Bible and take turns praying. This would be a great addition, or allow us to mix it up — “Jesus in Heaven” book one night (as little J calls it) and this new resource the next. This would be great for our family!! Would love to have these for my family! We read a bible story or a devotional every night, so this would be perfect! sometimes after supper and before bed would be the perfect time for us! These look really neat. I think these would be great for our family. Night-time praying and reading is one of my favorite ways to connect with my step-daughter. She loves the one-on-one, undivided attention time, and I love the gift it is to my heart and to hers. My son loves to read before bed. This devotional would fit into the nightime schedule perfectly! We often read my daughter’s children Bible in her bed at night. She loves it and loves to kick us out when we are through. Max Lucado is one of my favorite authors. Love this opportunity. Thanks, Rachel. These would be great for us!! Thanks for the opportunity. Rachel, this book by Max Lucado is great! Years ago my daughter and I, who live in different cities, read this devotional each day and then shared what God showed us with each other in emails. This brought us closer together even though we lived many miles apart. Sounds good. Would love this collection to share. Probably would not fit into our nighttime routine. We have a small devotion time after breakfast each morning. We sit down everynight and discuss our day and tell the good and the bad, I have a 5 3 and 2 year olds, and then we pray and read a book. 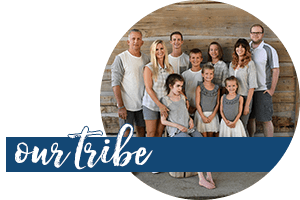 So it would be awesome to do a devotional that the whole family can do and then discuss it. thanks! 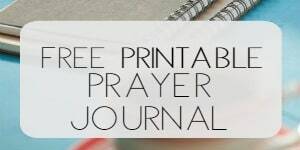 I have been wanting a family devotional, this would be perfect for when we do our “calm down” time before bed! they would come right after putting on our jams and right before a night night song! They would fit into my nighttimes with my granddaughter when I have her! I don’t have her all the time but I try to get her everyother weekend to attend church with me on Sundays. We do daily devotions, sometimes in the morning or if we’re running late, we’ll do them at bedtime! These would be great books to look at each day. Max Lucado is a good inspirational writer. This would make a wonderful part of our daily routine of mommy/daughter time. With three daughters I love spending time with them all together sharing in the beauty of their creation and their Maker and I love one on one time with each one as well where we can dig a bit deeper into their own personal concerns & joys! Love Max Lucado! Would love to have these! I think this would be great for a morning devotional with my daughter. She loves reading her bible blessings before bed.